Monday – Ran 4.01 miles. Tuesday – Fartlek Run. 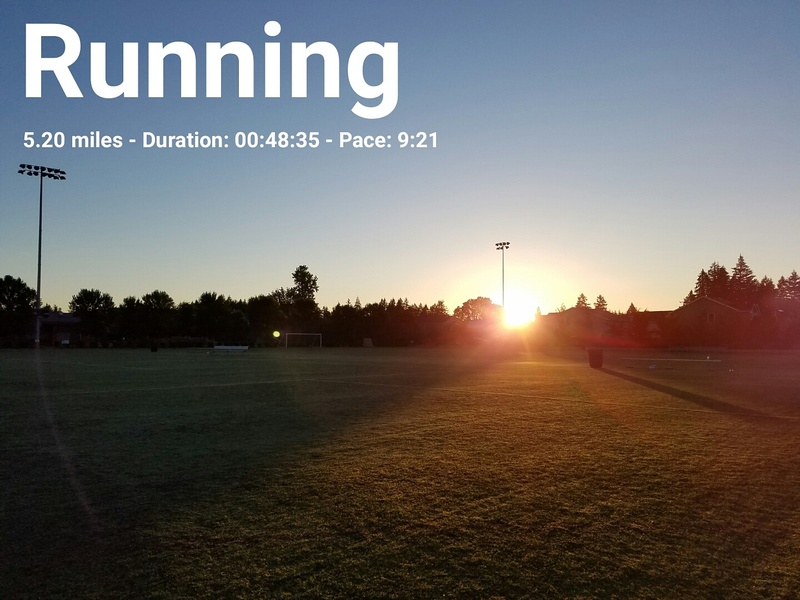 I did 15 minute warm up with strides then 8 X 30 seconds at around 7:30 pace. Then cool down for 15 minutes. It was hard to get the strides in at 7:30 pace in that short amount of time, I ended up going faster most times. Ended up with 5.20 miles. 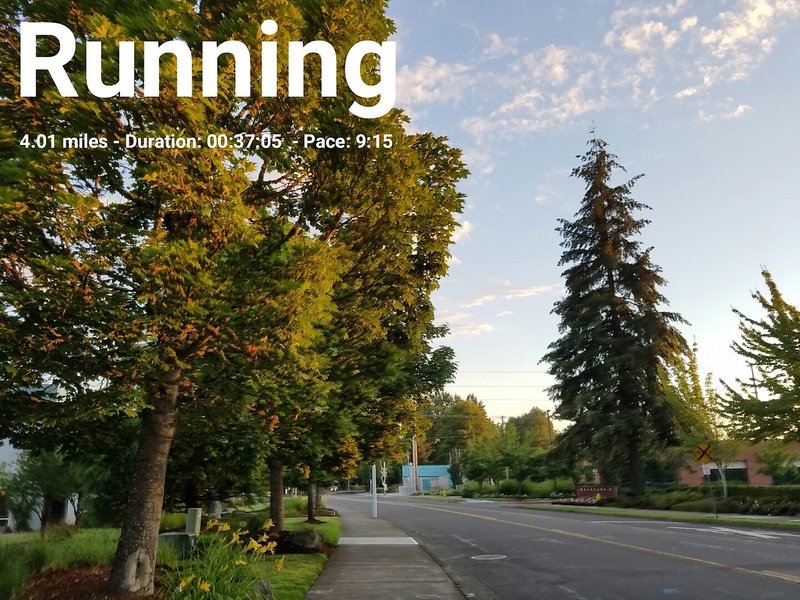 Wednesday – Ran a good 6.01 miles. Plan said to aim for 8:40-9:10 pace. Avg pace 8:50. How’d your week go? Happy 4th of July! Congrats to Manda who won the SKINS Compression giveaway! What a great week of training! That is a lot of miles–I think my peak week for marathon training hit at 38 miles. I don’t do well on high mileage. Enjoy your cutback week! 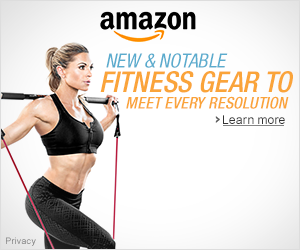 You are doing great on your training! I tend to do my strides really fast too at the end. That pizza looks yummy! I’ll have to check out those running drills. Enjoy your 4th! Thanks Sharon! Hope you had a great 4th! I admire people who do a run streak. I am afraid of burn out and bore out. Sounds like marathon training is going well ! Thanks Karen! I’m amazed at those who keep going! That’s a great running week! Wow — I won’t hit that kind of mileage until September. I always liked to swing! I’m glad you joined in too. I hope you had a wonderful 4th with the kids. Enjoy your “easier” week. Thanks for linking Sherry. Thanks Holly! I’m enjoying my easy week! 🙂 Thanks for having the link up! What a great week for you! Nice job on hitting the required paces from your coach. Whoa that is some serious mileage for June! What is the most you’ve ever done in a month? 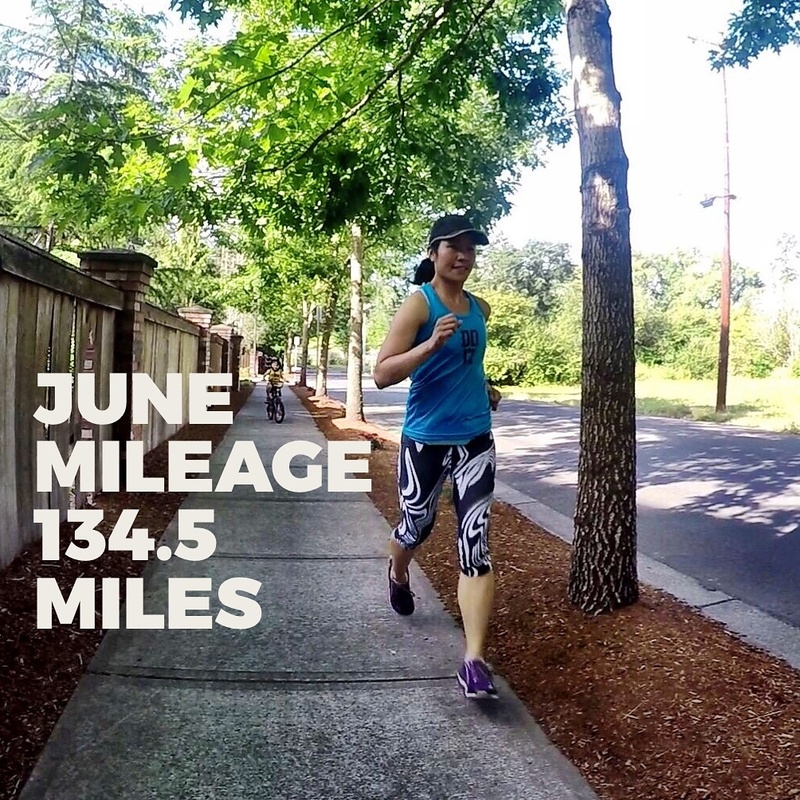 I didn’t miss a day in the RWRunstreak but on July 5th I didn’t run. I’m going to try and continue through Labor Day but it’s ok if it doesn’t work out. I’m loving this change of focus during the summer months. Thank you for linking!